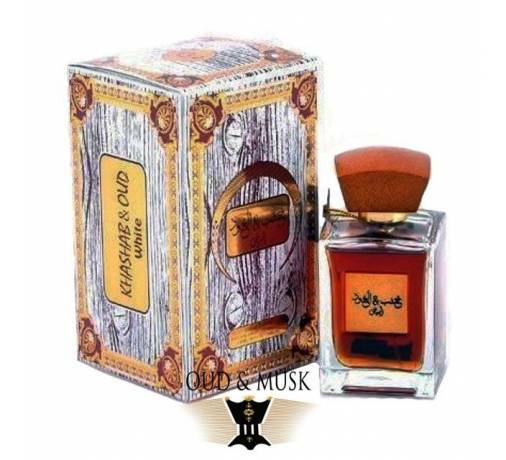 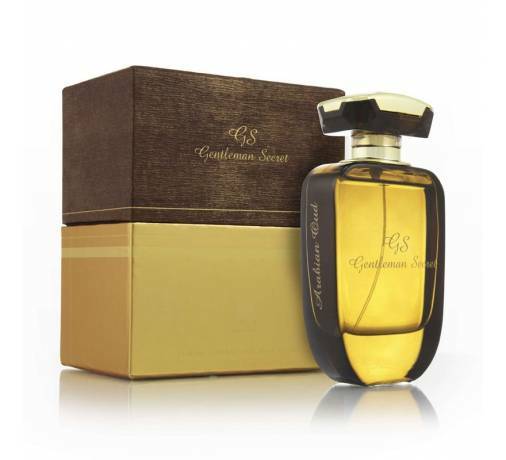 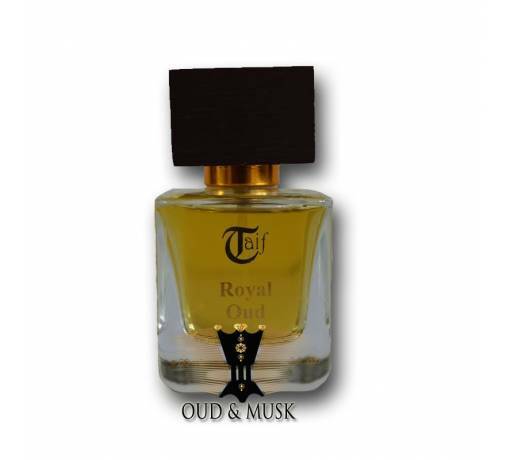 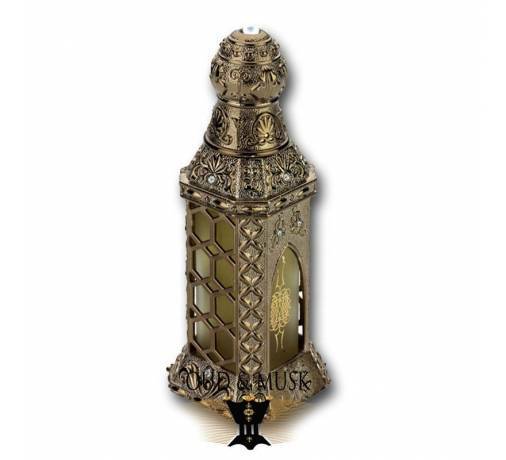 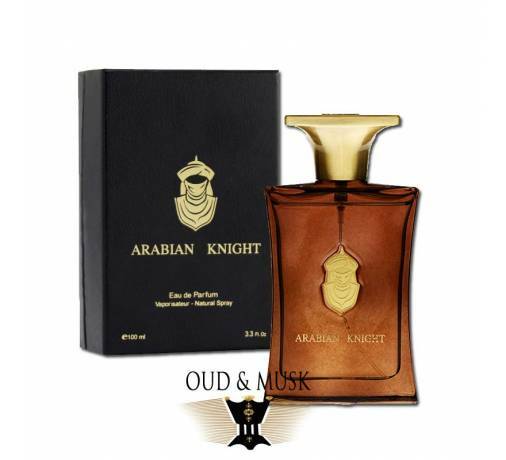 The fragrance features floral notes of rose sublimated by sandalwood, and musk. 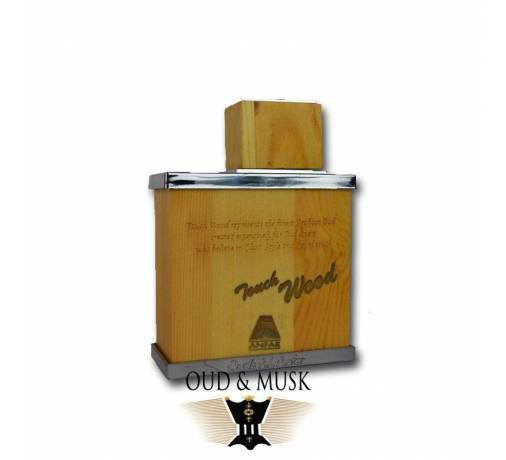 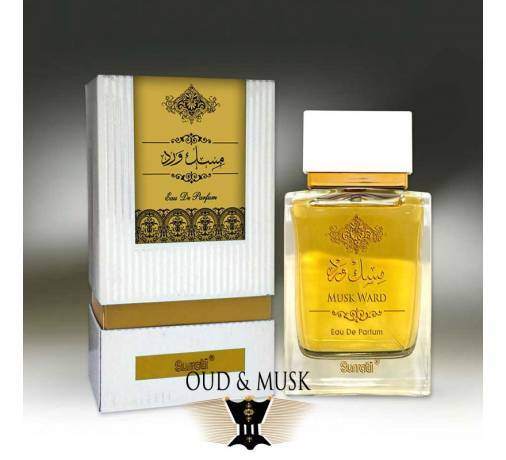 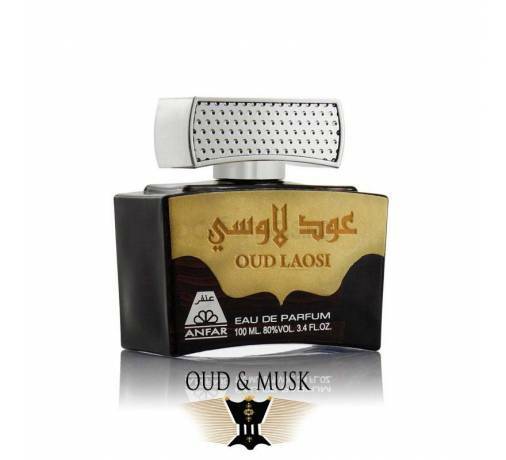 Wisal is a welcoming fragrance that offers modern, fresh and dynamic notes. 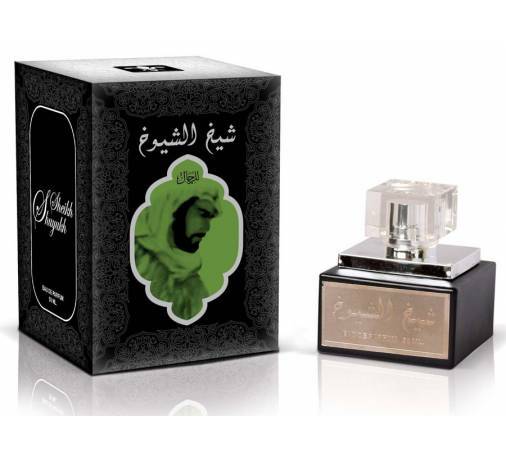 Its composition is fresh and distinguished by spicy notes of character. 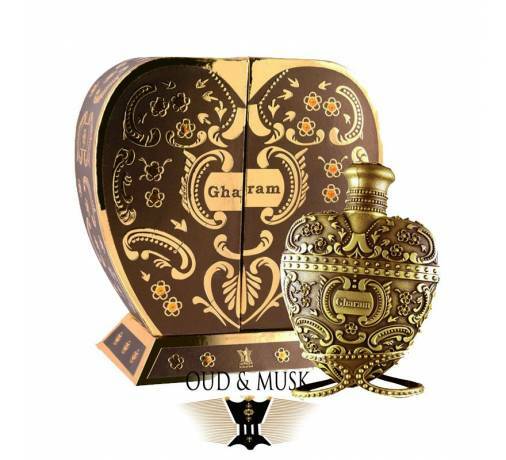 Spicy chords blend perfectly with the precious musk, while the floral notes emphasize the originality of this Oriental perfume. 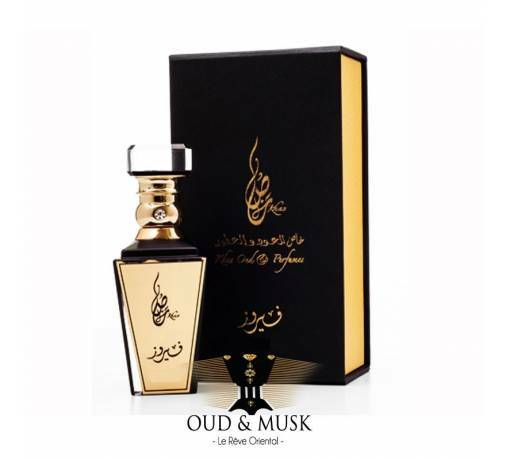 Un parfum que je cherchai depuis longtemps ! 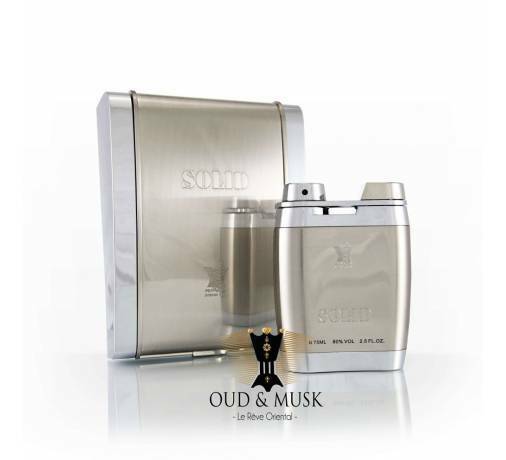 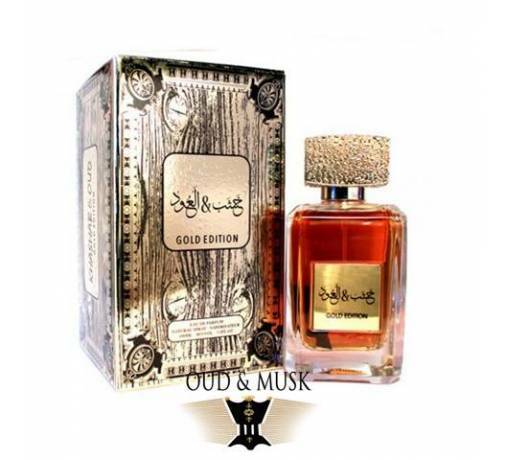 Merci oudh and musk pour cette magnifique senteur !